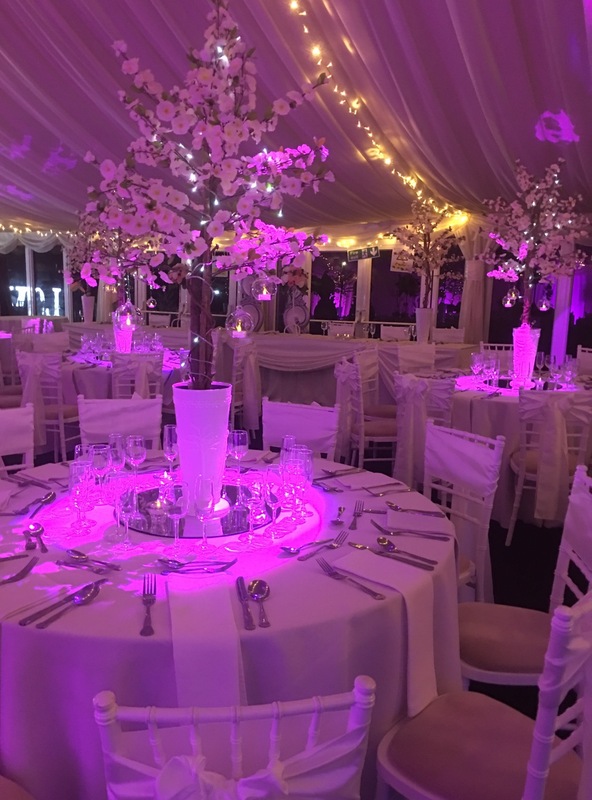 We have many years of experience and can guide you through the colour schemes and backdrops to your liking. As it’s the day that you have always dreamed of since you were a little girl in your princess dress, you have to pull out all the stops to make sure it looks fabulous inside. We just make it real for you and put it all together. You’ll be able to choose your table centrepieces and colours to fit in with your Wedding colours or theme. We have all our own decoration which we can provide or you get your own. Forget being limited by set menus or package deals: why should you – its your BIG day! This is a great opportunity to choose the caterer of your dreams and plan a truly special wedding meal. If you’re a laid-back couple, why not have a barbecue, fish & chips. 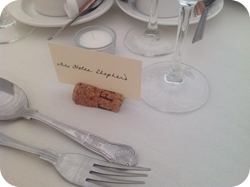 We offer a choice of 3 caterers, depending on your style & budget…. Carringtons – Bespoke caterers offering the perfect ingredient for every event. Over 30 years experience with owner Master Chef Darren Wynn. Relish Liverpool – Local Caterers to South Liverpool. 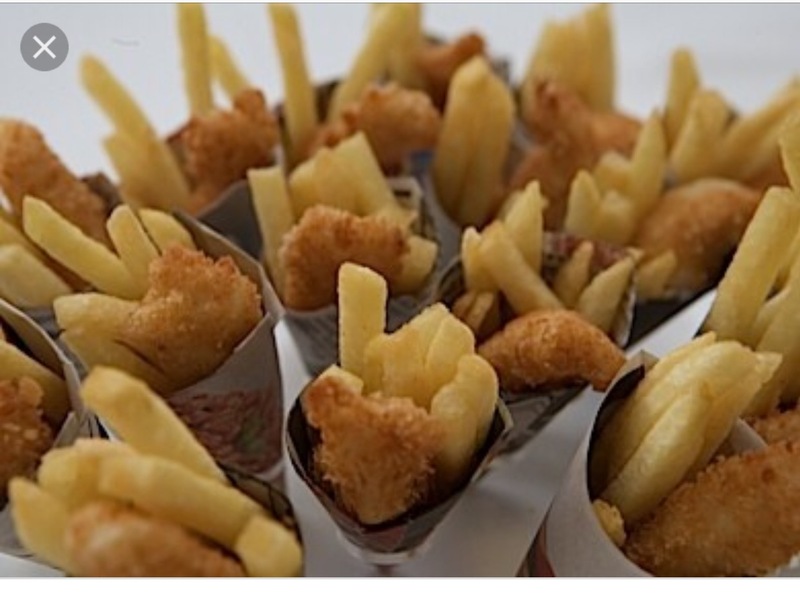 Offering a range of catering including their outdoor huts & street food. Mayur Indian Restaurant – Fine Indian Cuisine. It’s always nice to have nice drinks on the bar that you and your guests can enjoy. 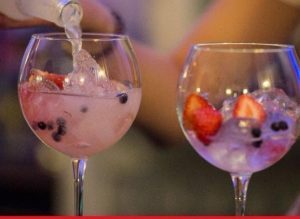 While we have the usual every day drinks, We also have a large selection of Gin’s on offer on the bar all served in a nice Ballon Copa Glass with Fever Tree Tonic & garnish. Outdoor space is available with seating areas to take in the fabulous views of the River Mersey, this is always a great option for kids as they become bored quite easily. We work hard in the background while you enjoy your day with your friends and family, that’s what we enjoy doing. 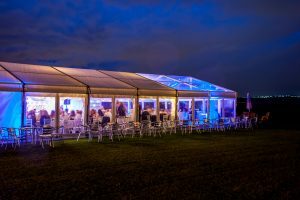 Wedding Venues Liverpool – Weddings On The Waterfont. For more information on our weddings please visit our Wedding Venues Liverpool Page. You could have an outdoor blessing. 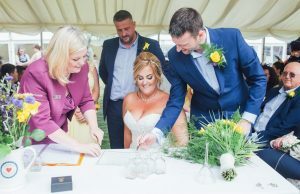 To ensure that your wedding is personal to you there are a number of ways of having a ceremony. The venue is not licensed yet but Lorraine Hull can provide ceremonies for bridal procession, readings, an exchange of wedding rings and the making of personal promises to give you the blessing, some people have a small wedding in St George’s Hall, Liverpool and then use Lorraine at the venue for the Blessing for all guests. We have a list of useful contacts for DJ’s, Singers, photographers, florists etc who we would recommend. Wedding Venues Liverpool. 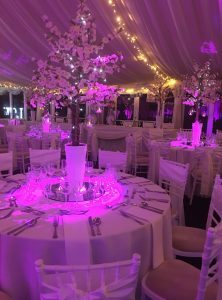 If you are looking for the perfect Wedding Venue in Liverpool please feel free to call us on 0151 545 0599 and ask for Gaynor or Lisa. 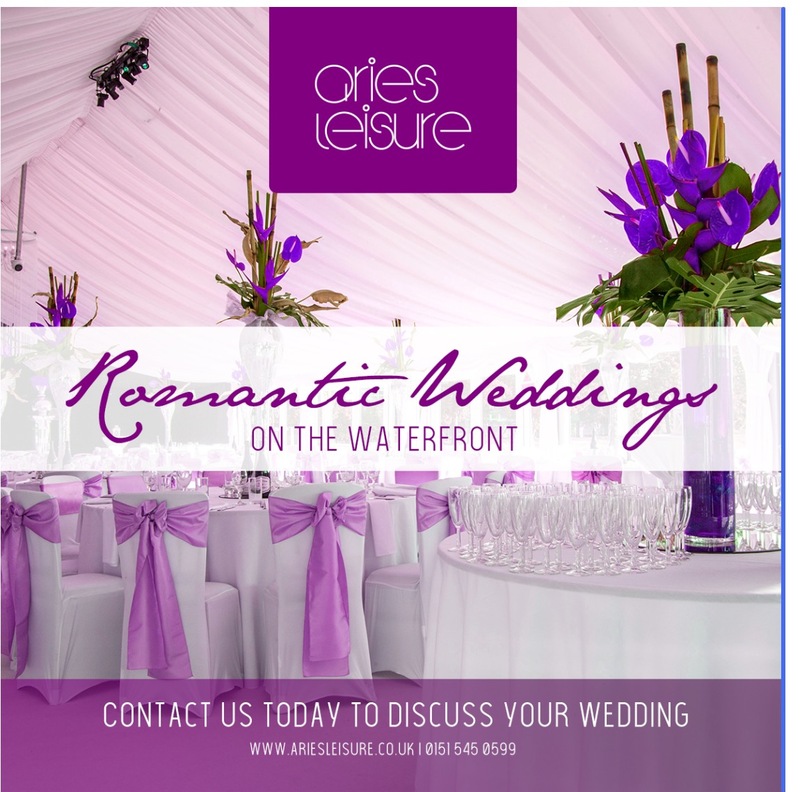 We will be happy to invite you to the Weddings on The Waterfront at Riversdale Police Club and discuss your requirements in full – without any pressure to you, we look forward to hearing from you.